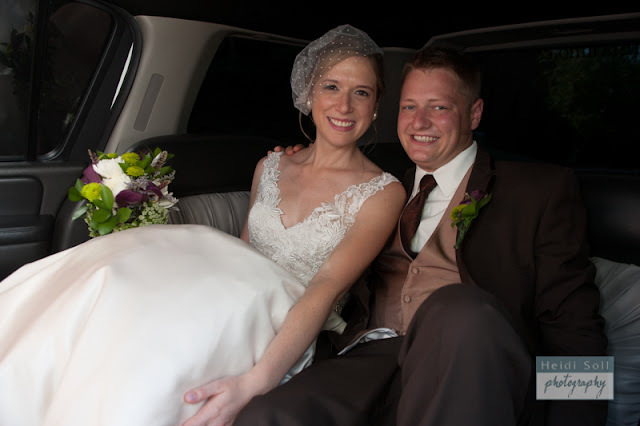 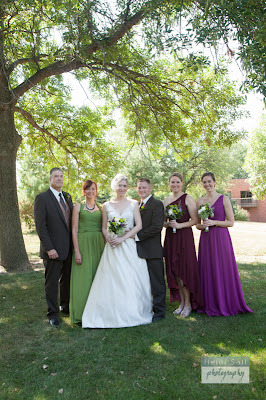 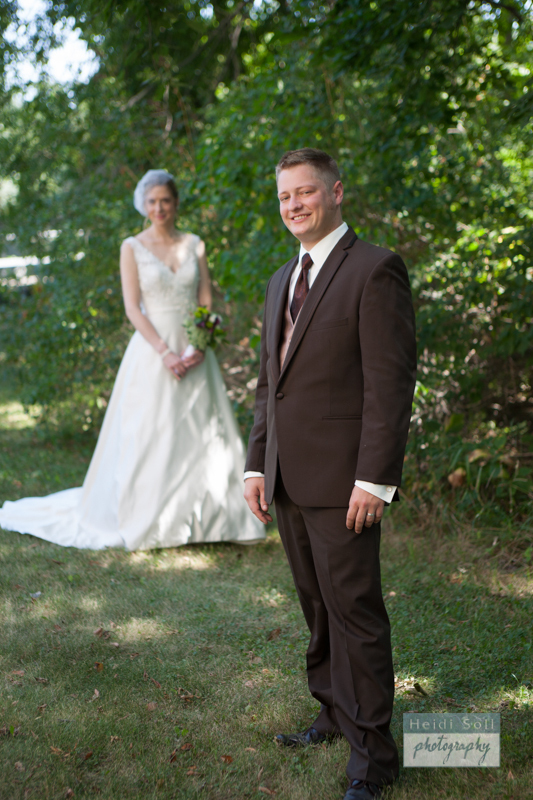 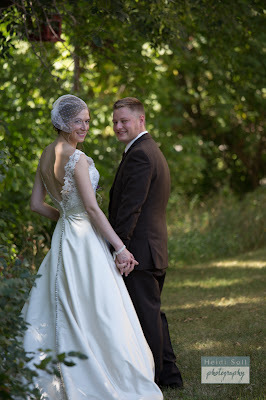 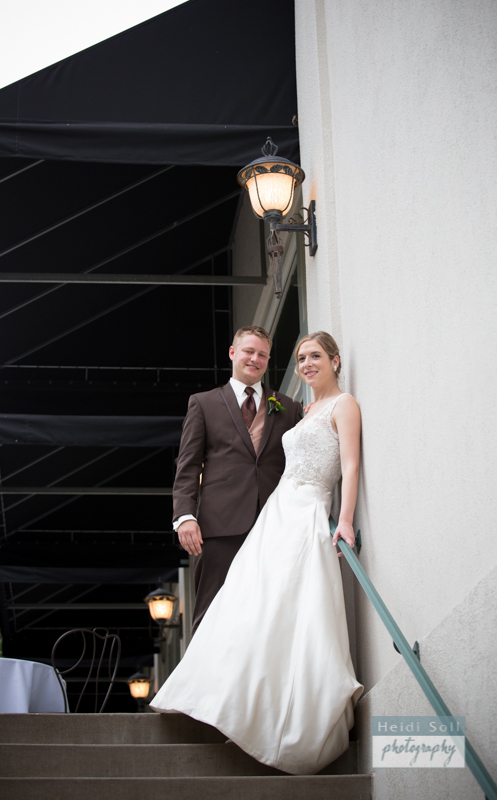 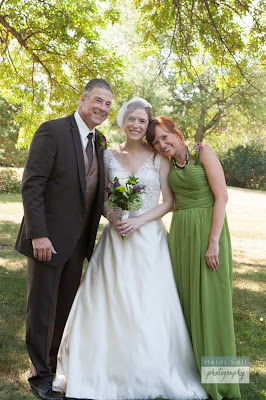 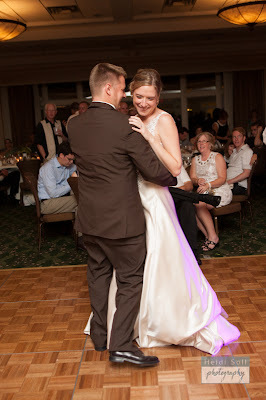 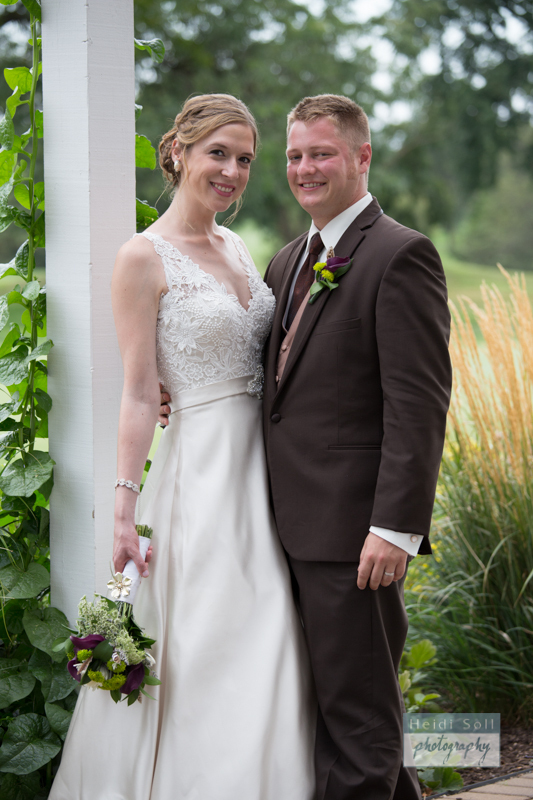 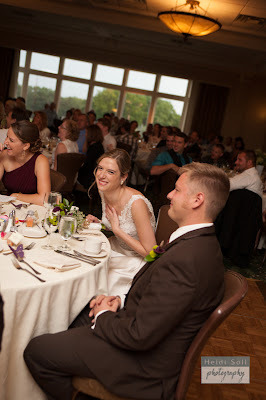 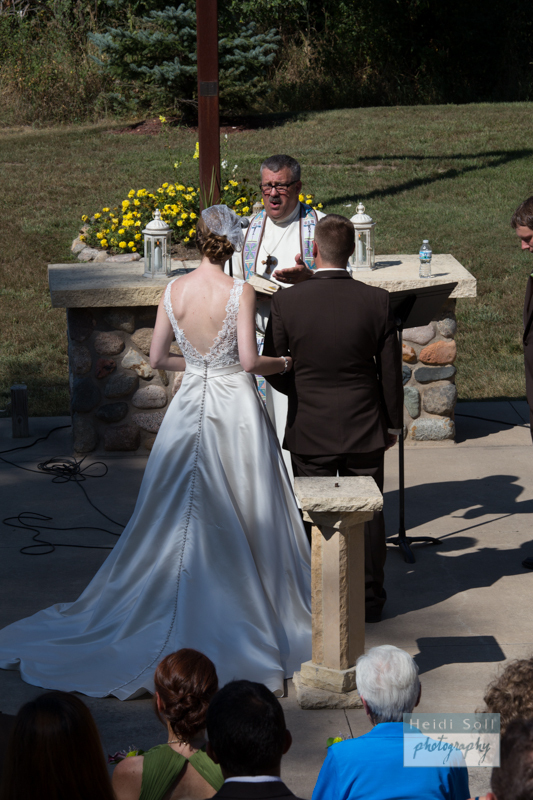 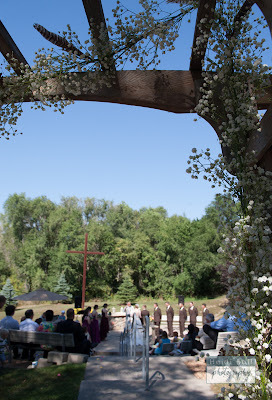 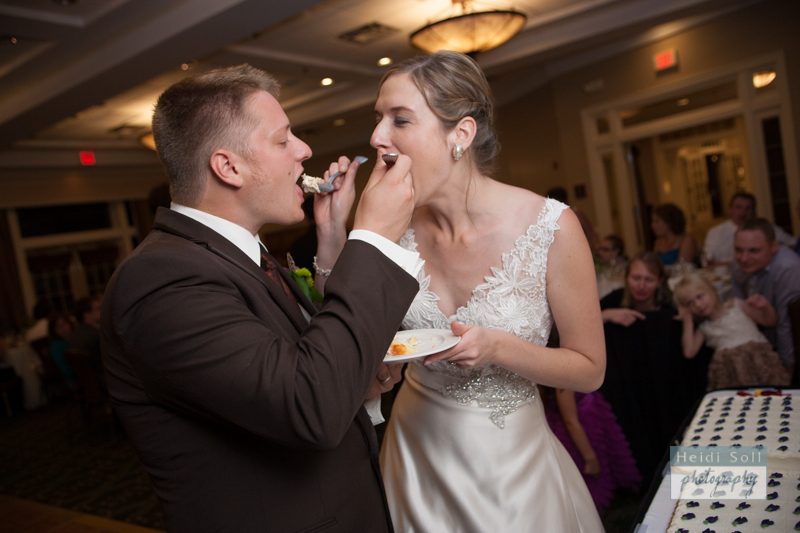 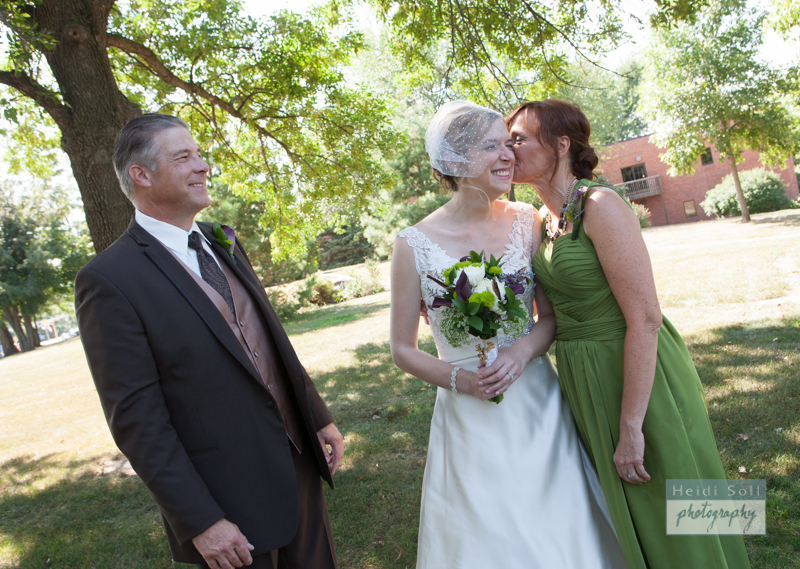 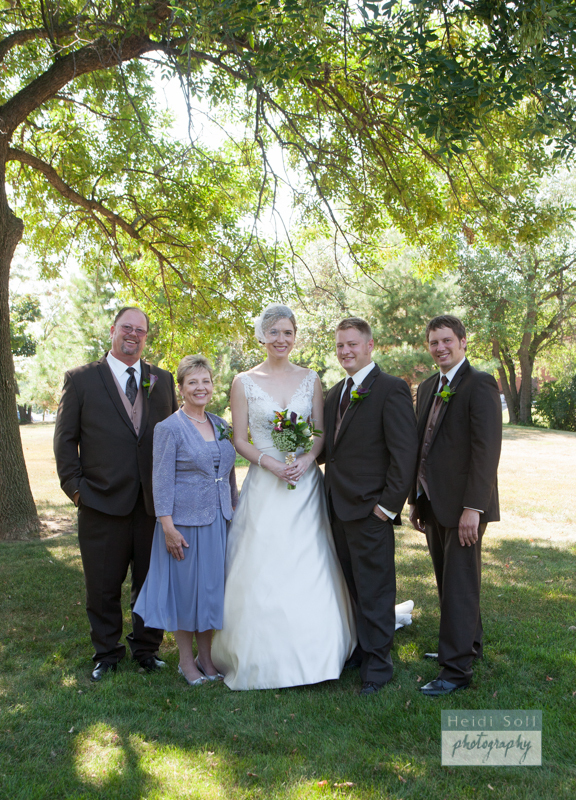 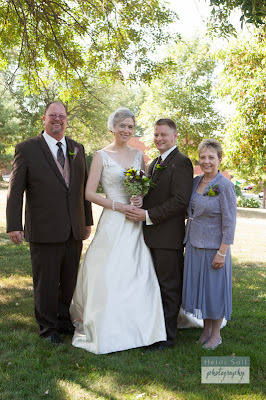 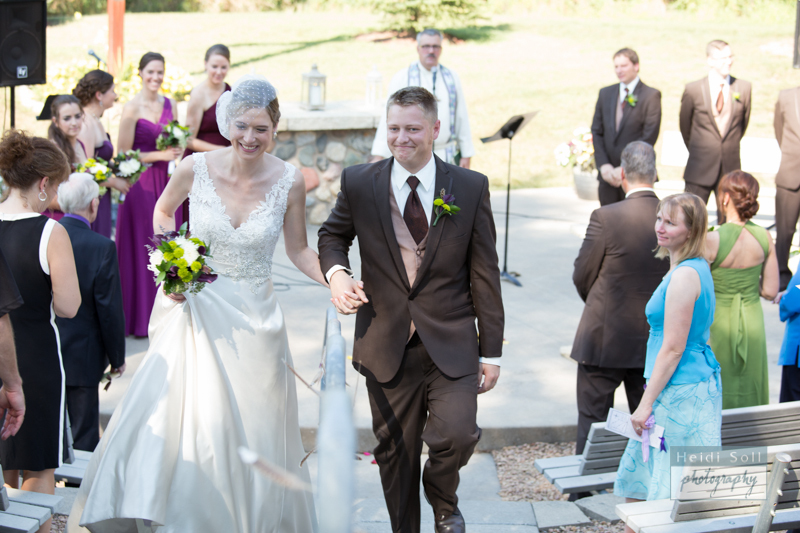 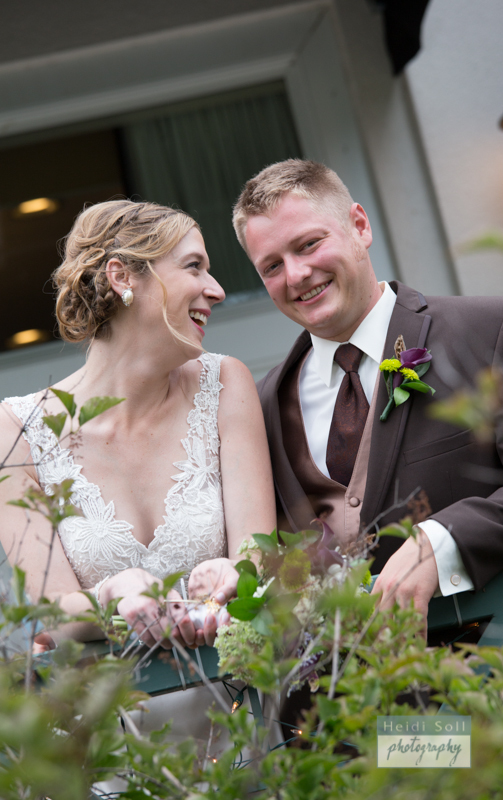 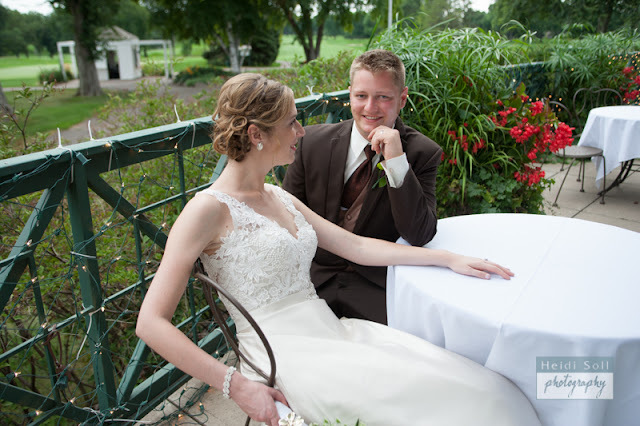 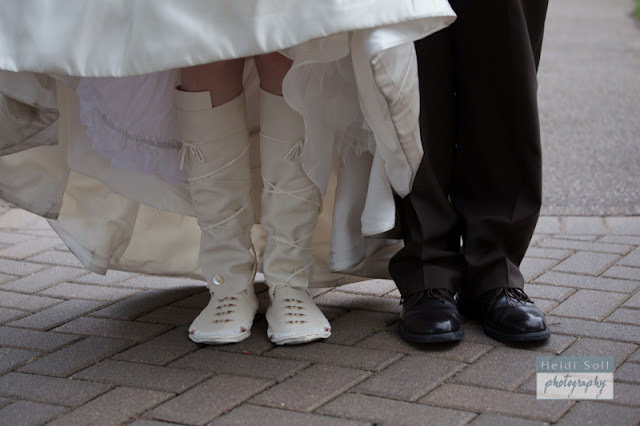 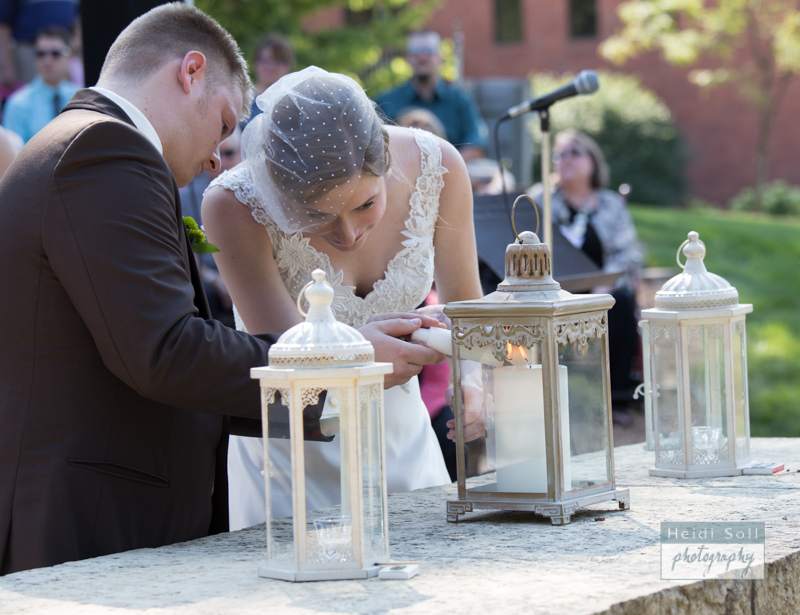 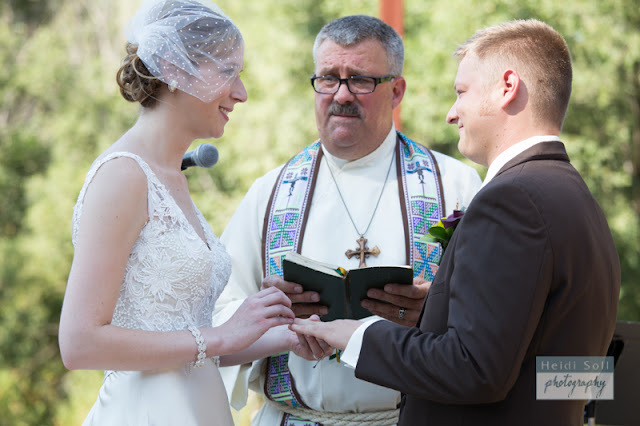 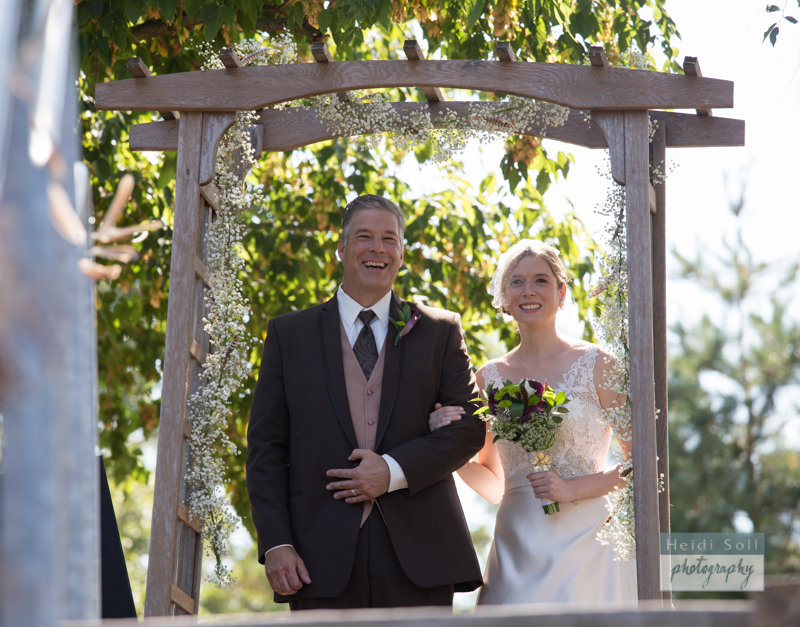 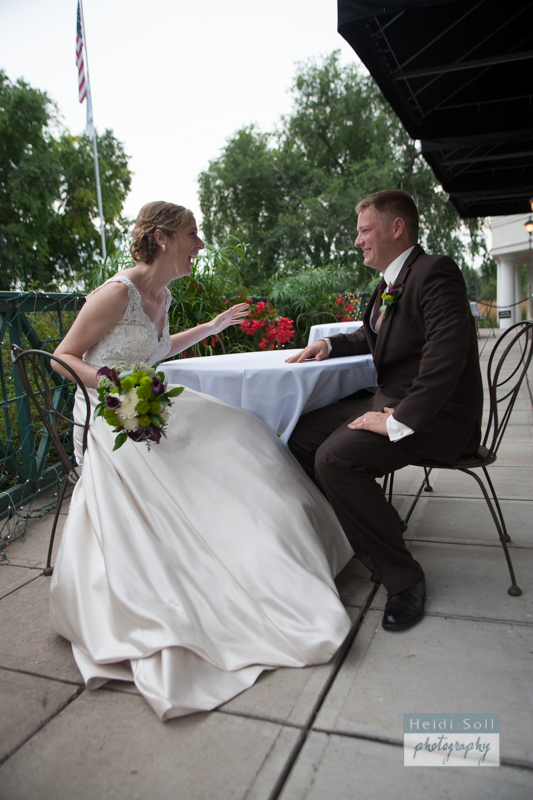 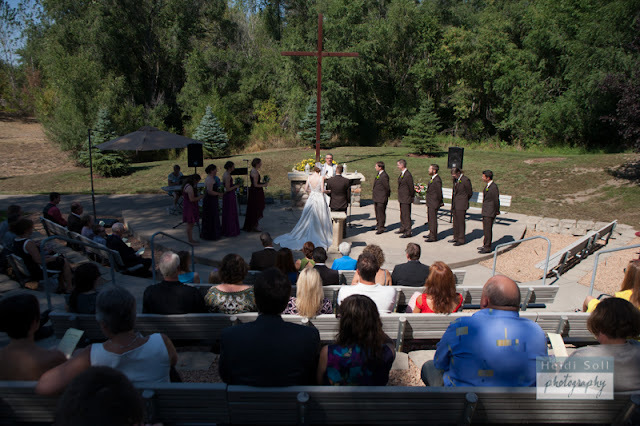 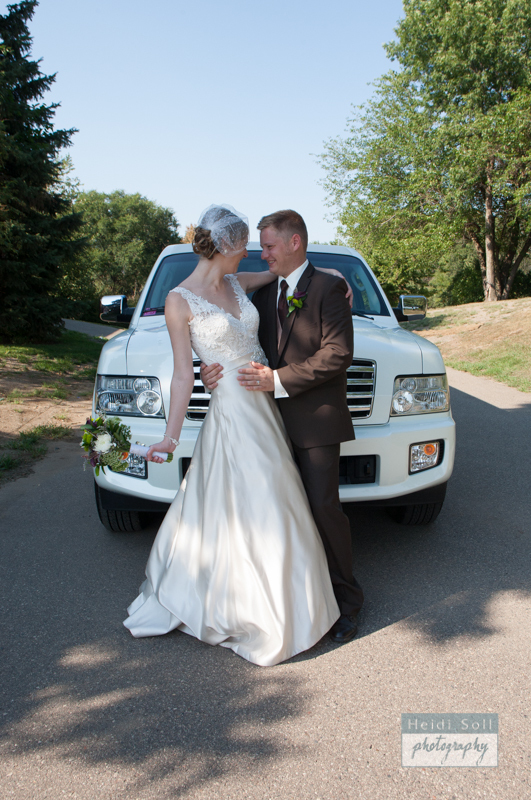 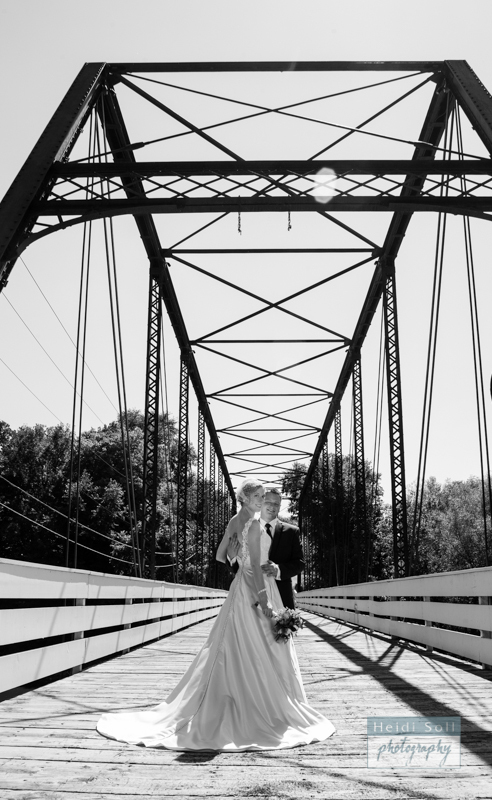 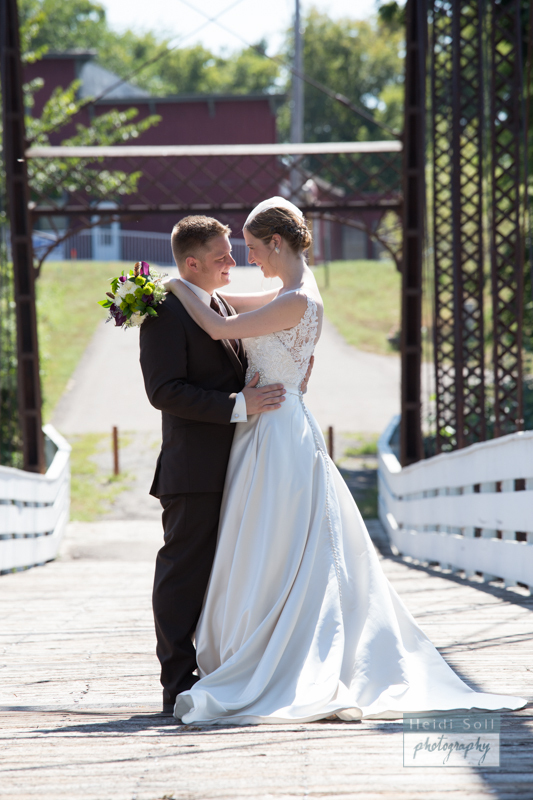 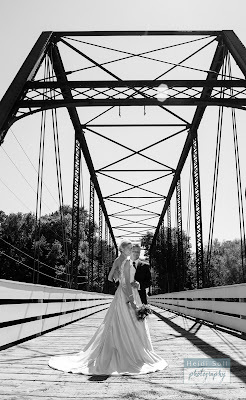 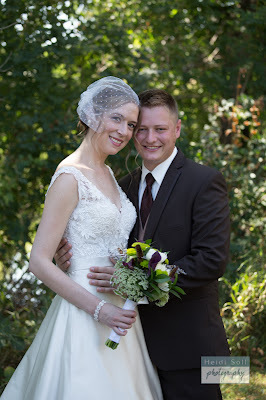 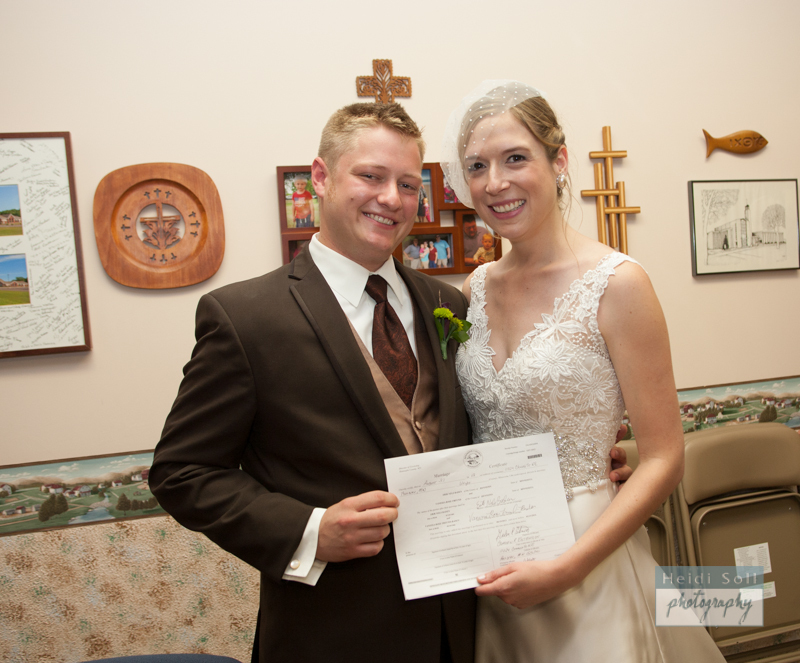 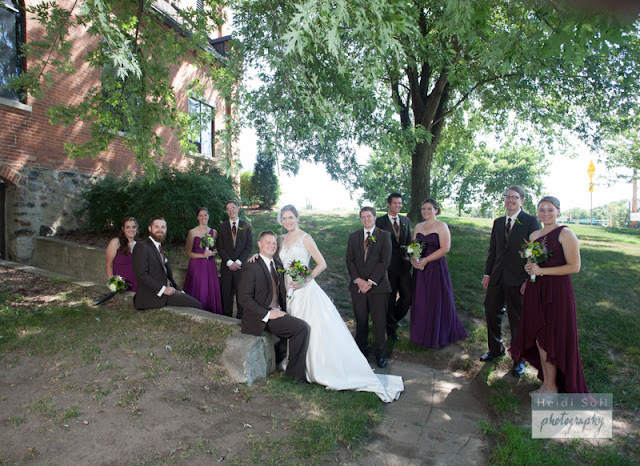 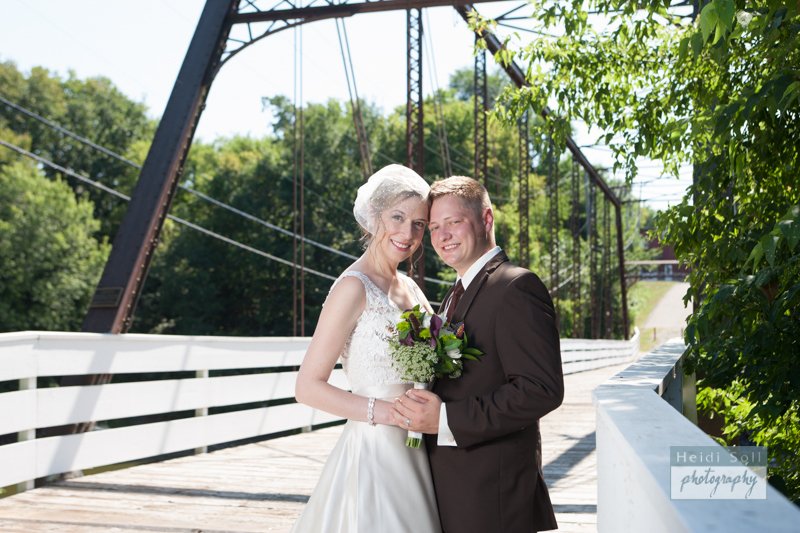 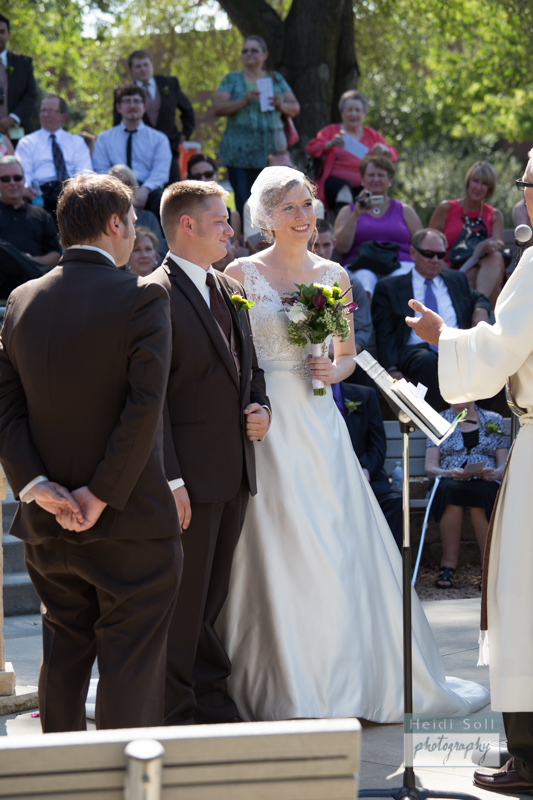 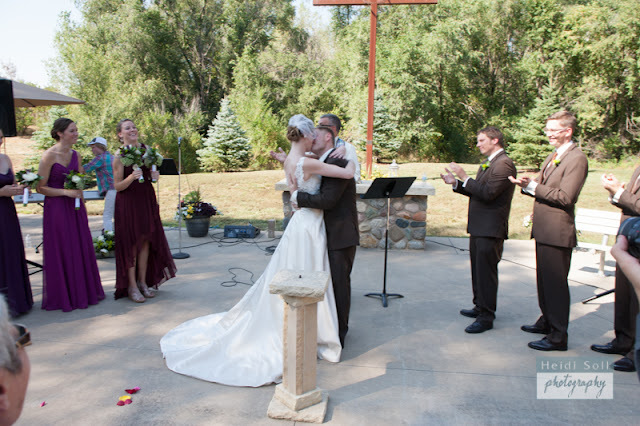 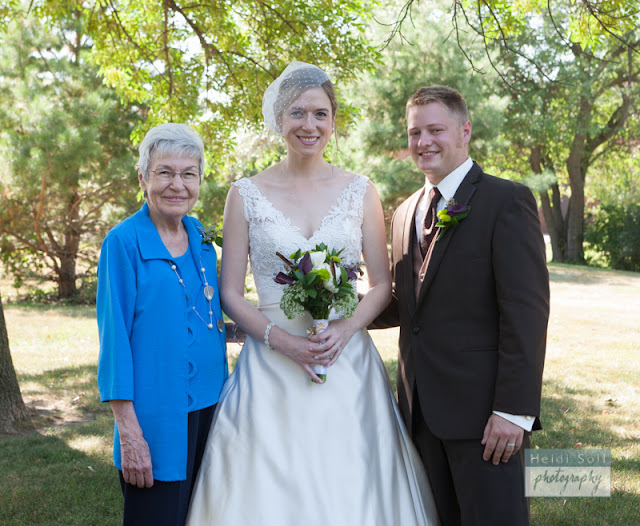 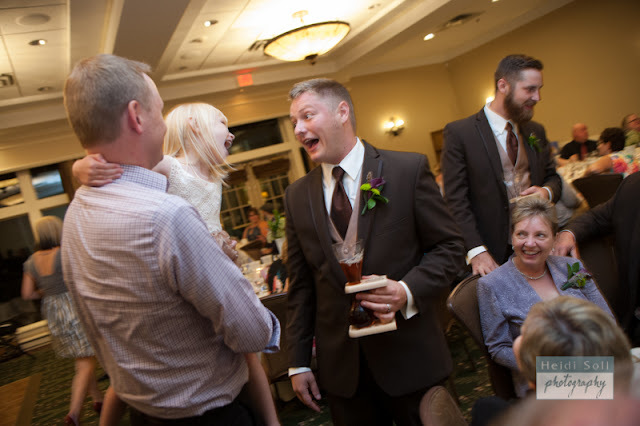 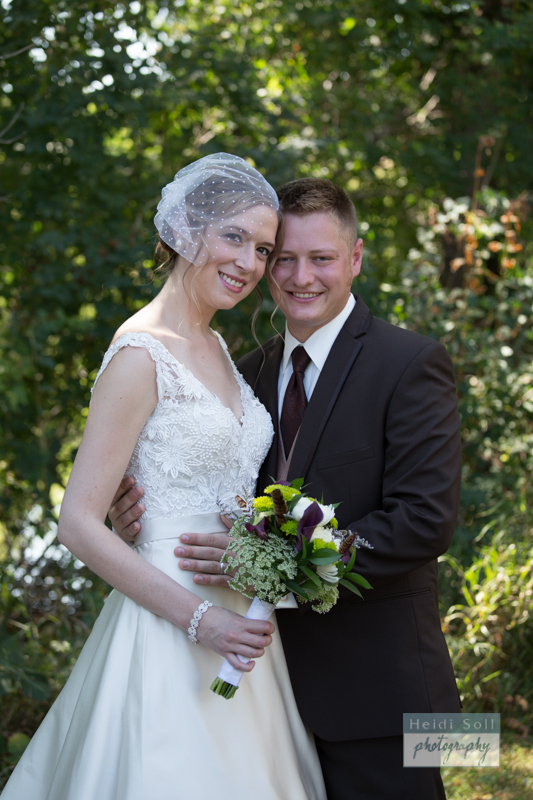 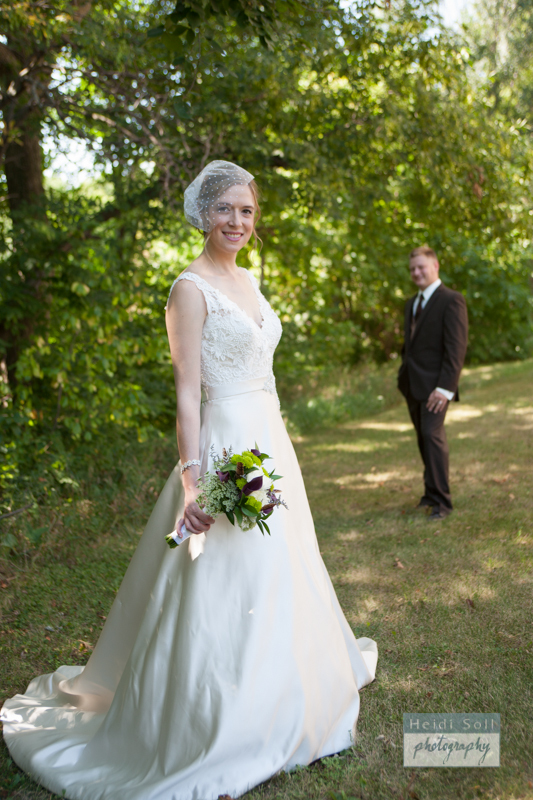 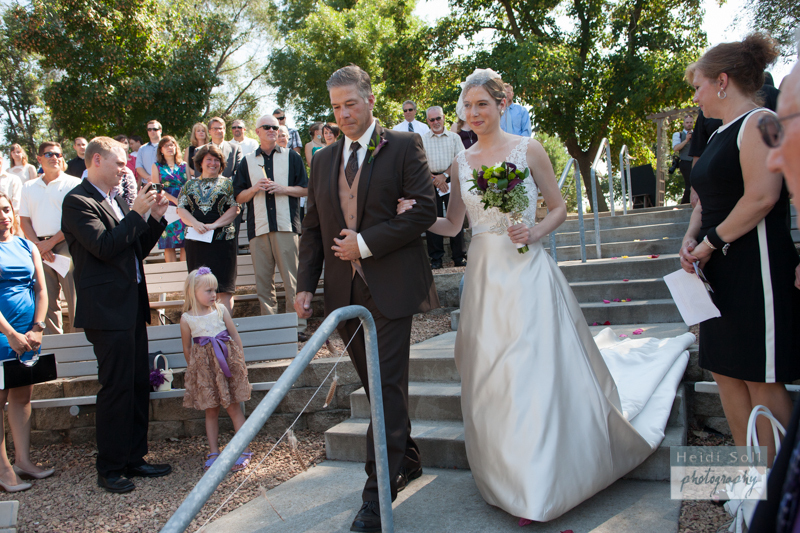 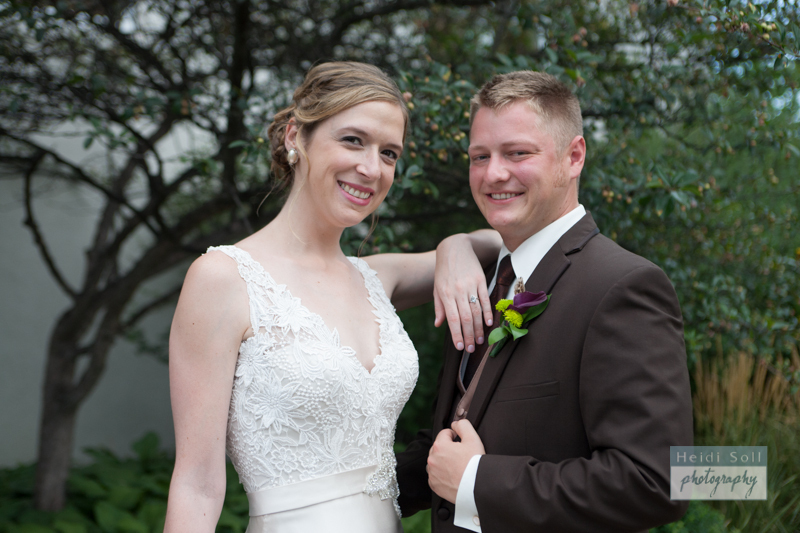 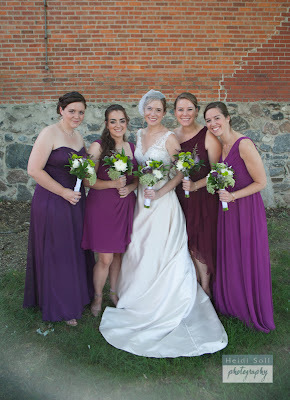 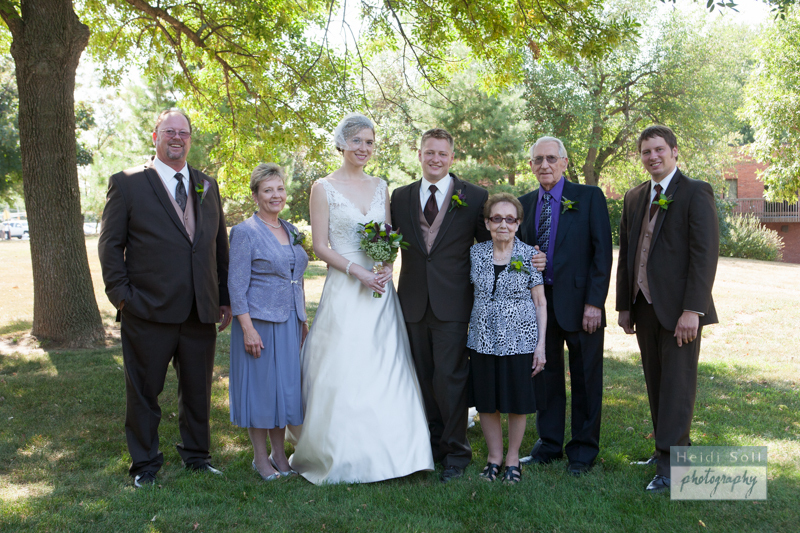 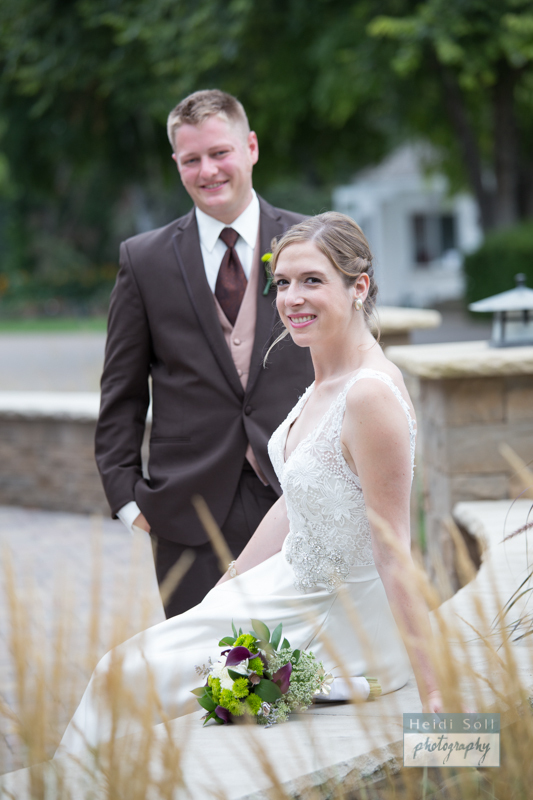 Vanessa and Erik married over the hot Labor Day weekend at an outdoor amphitheater at her church in Hanover MN. 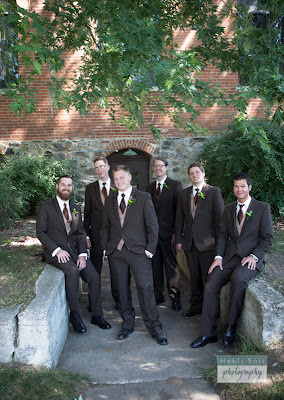 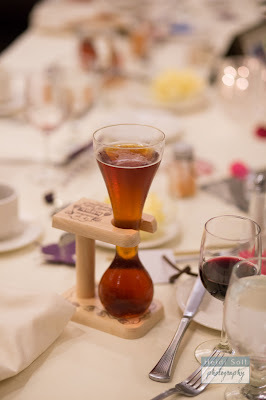 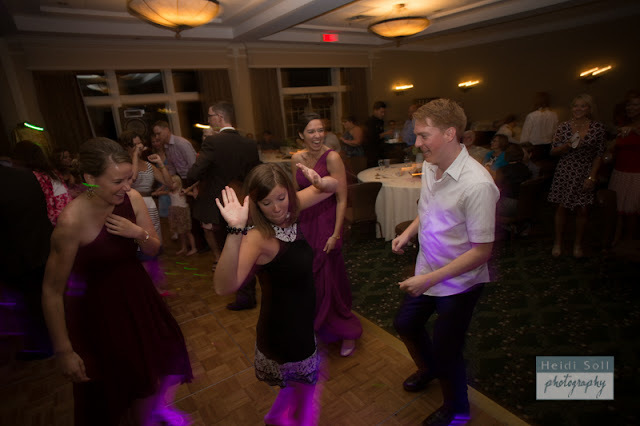 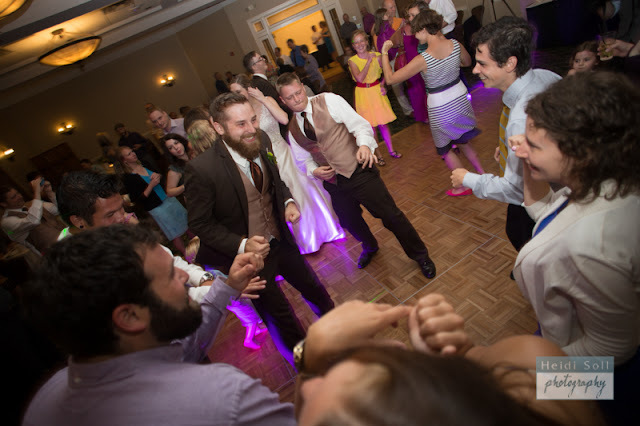 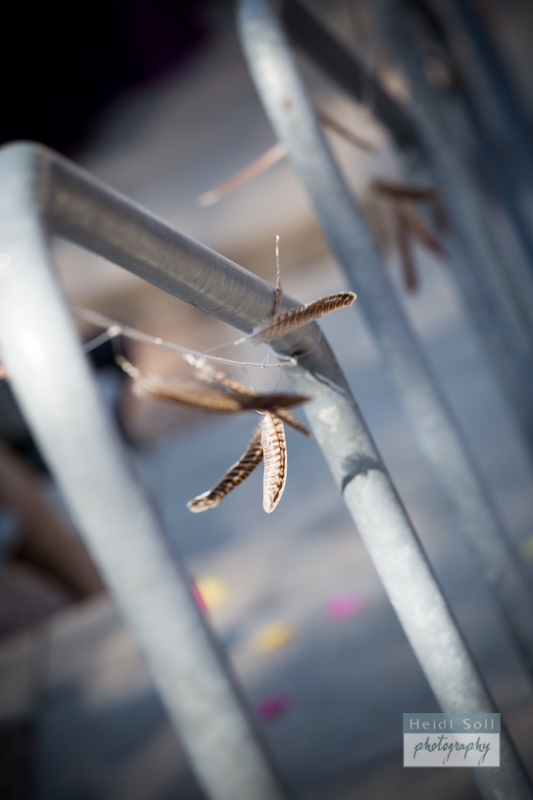 Despite the groomsmen's feet burning in the afternoon sun, it was a fantastic event. 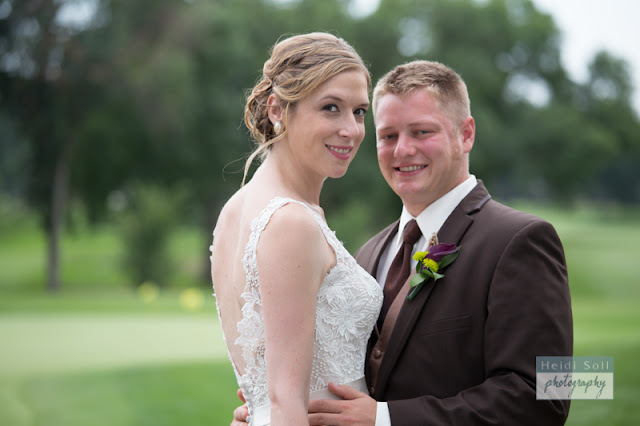 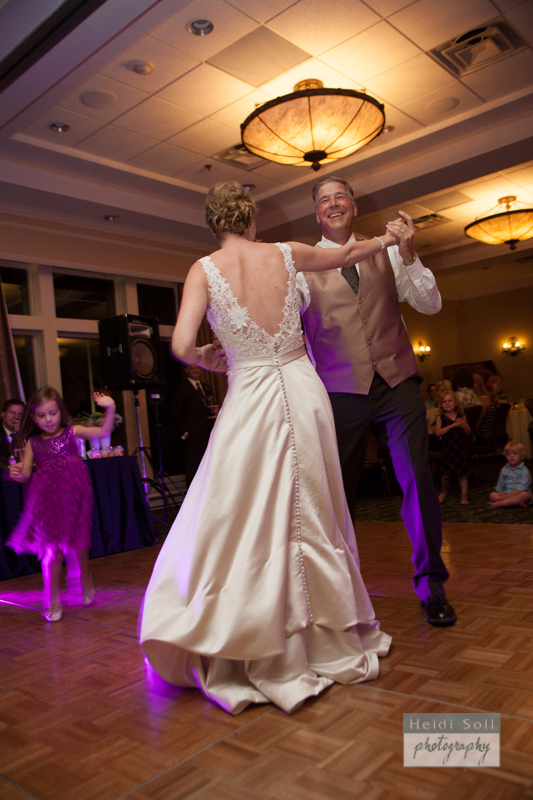 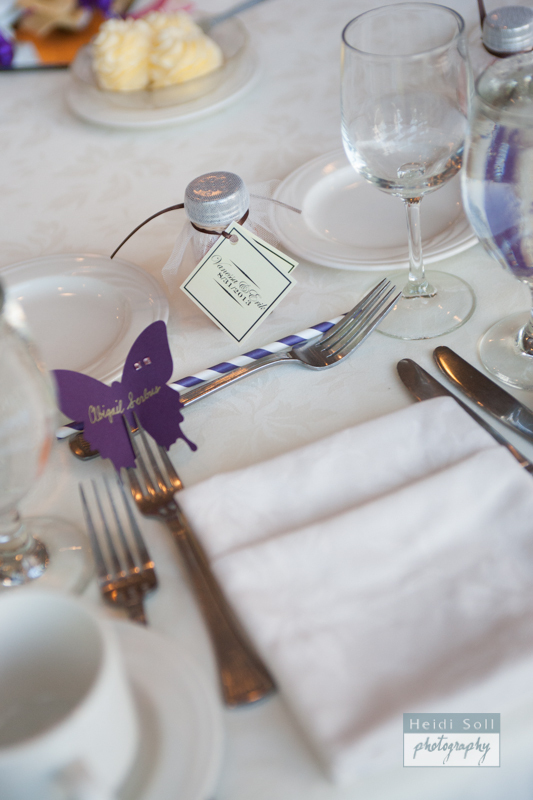 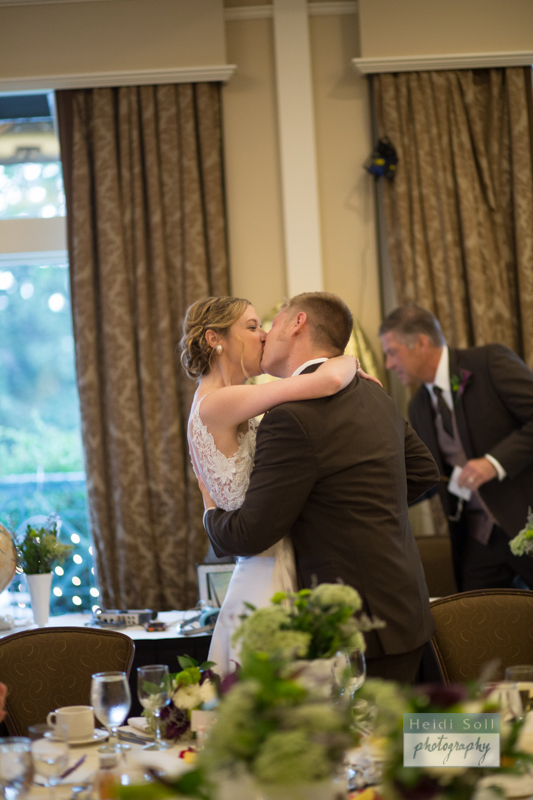 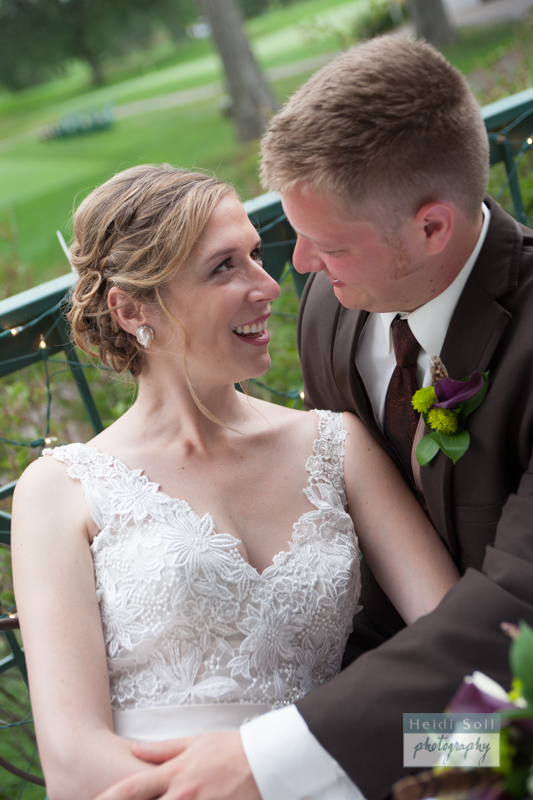 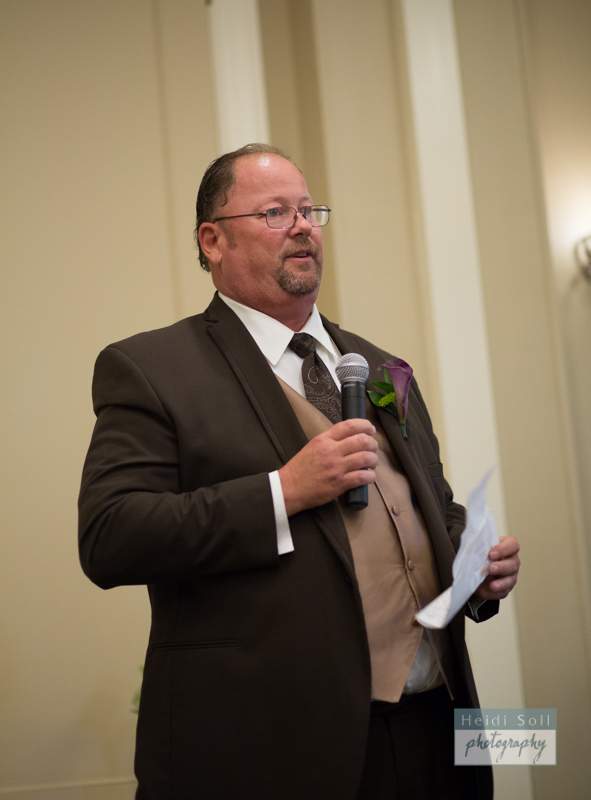 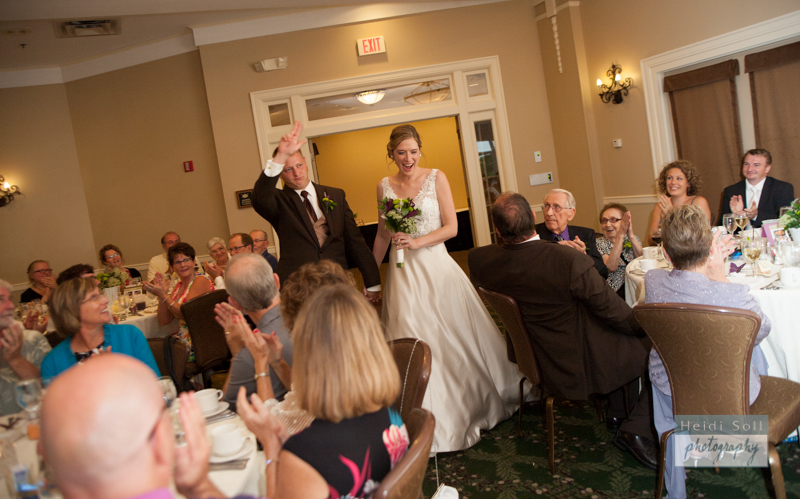 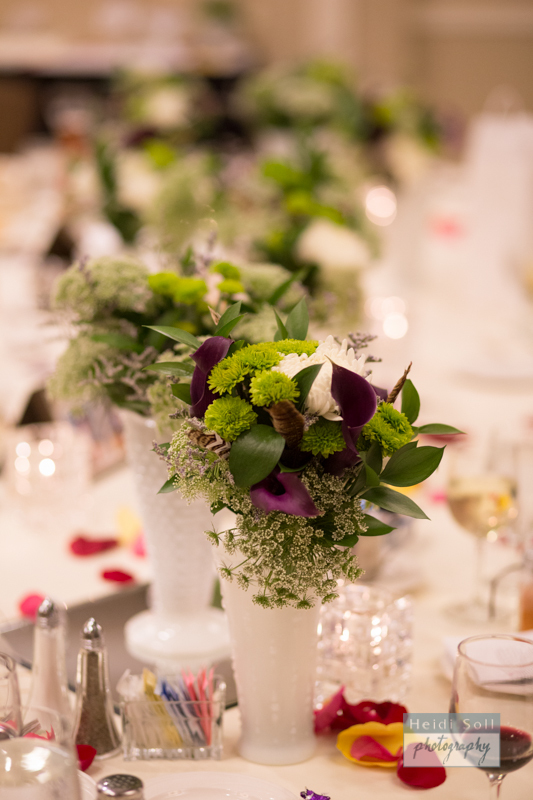 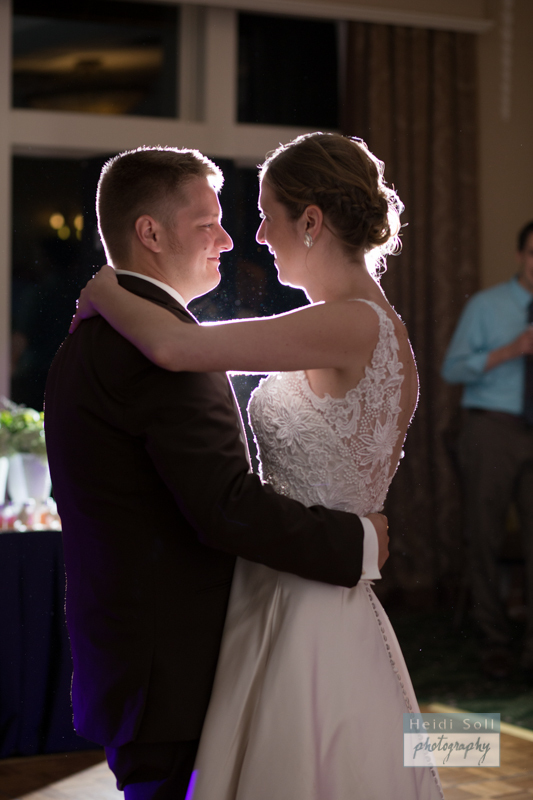 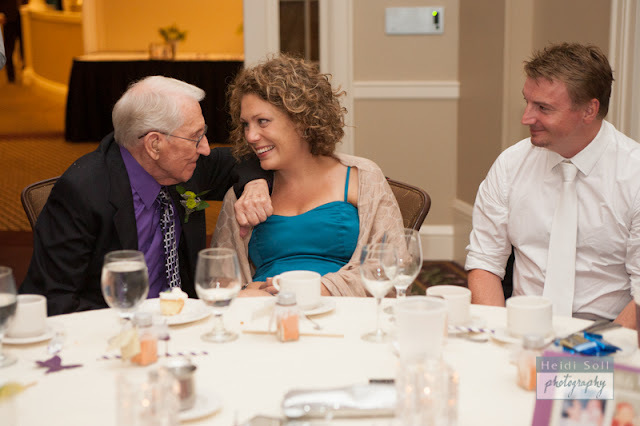 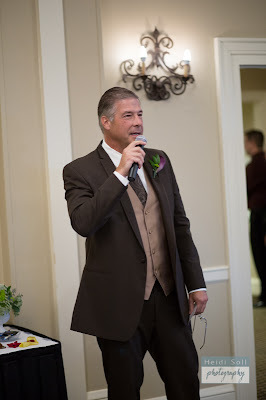 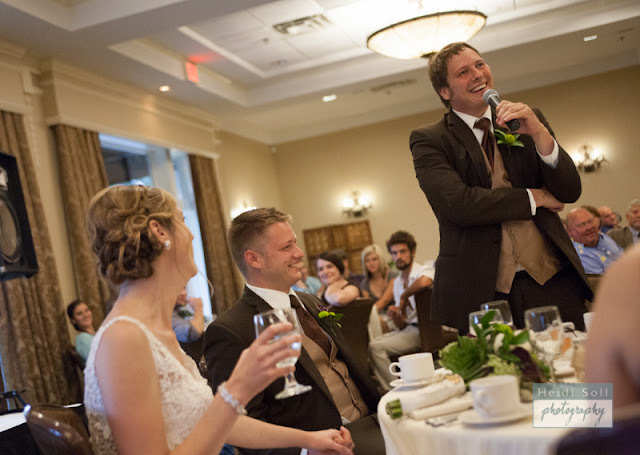 The reception was held at the Minneapolis Golf Club where we were able to walk around the beautiful grounds for some fun and elegant couple shots. 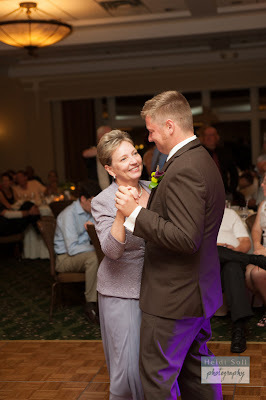 Enjoy a quick peak at their wedding day.